With the unprecedented increase in global sourcing, there is an increasing dependency of supply chains on the reliability of transportation networks as more companies seek to achieve higher stock turns and adopt ‘quick response’ techniques to handle sales orders. 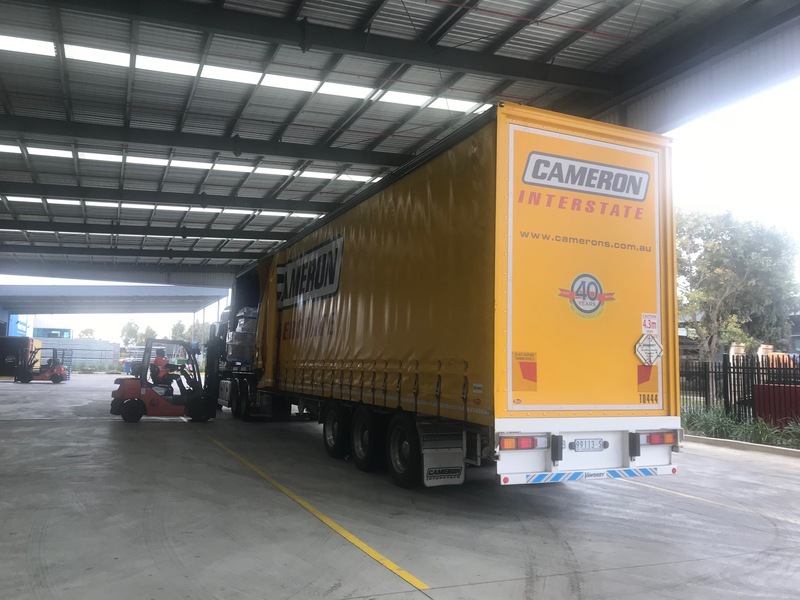 • For importers, we provide services from the moment their goods arrive at an Australian port, right up to delivery to the customer (end user). • For exporters, we are able to provide a comprehensive package from the moment goods are manufactured at the end of the production line, through to storage, consolidation and delivery to the wharf. 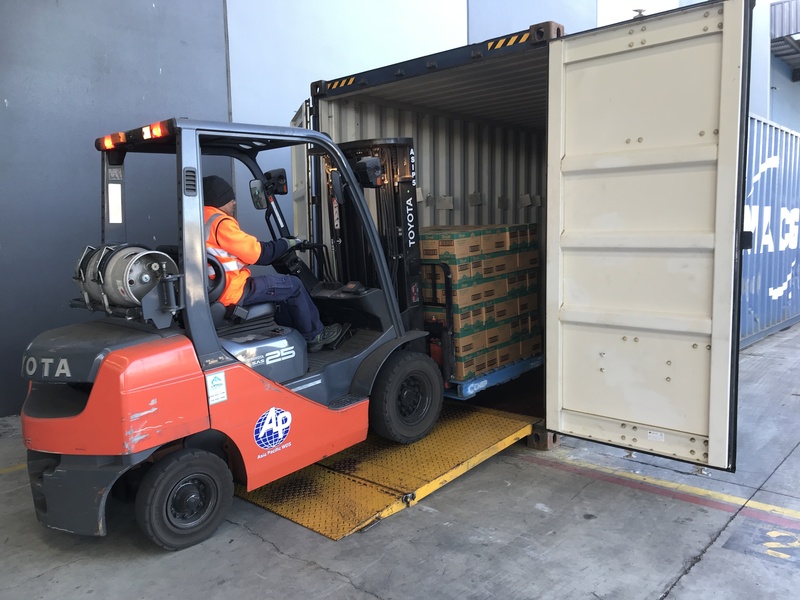 APWDS has a strong partnership with specialist Customs House and wharf transport carriers to provide Customs Clearance and wharf cartage and ancillary services. Our current operations are capable of pre-receiving containers, container yard storage, fumigation and quarantine services. We also have access to a range of specialised transport equipment, including low profile retractable trailers and side-loaders. 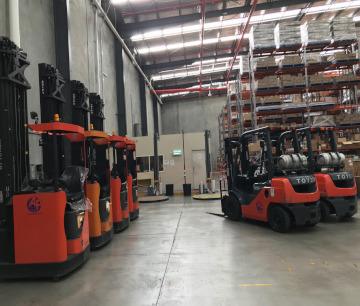 APWDS can provide a range of specialised equipment, including forklifts with various attachments ensuring that virtually any commodity can be handled. This includes slip-sheet attachments, pallet inverters, stretch-wrap machines, etc. Our warehouse utilises state of the art equipment including reach trucks, order pickers and hoists. All personnel are highly trained, qualified, Licensed and experienced in the use of the equipment. 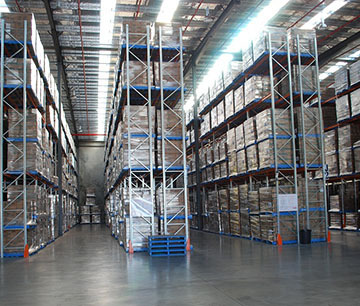 APWDS can provide selective pallet racking or block stack storage solutions. In addition, we are able to provide specialised equipment such as carton live storage and flow through solutions depending on your requirements. We are proud of the presentation of our warehouse and the products we handle and ensure that general housekeeping principles are instilled in our staff. We conduct regular ‘in-house’ audits to ensure our facilities are always maintained to the highest standards. APWDS currently provides and manages transport services for our customers and assume complete responsibility for inbound and outbound transport services. This provides our customers with a comprehensive suite of logistics services. We employ a freight management system to manage, track and report freight movements, which is accessible online for full proof of delivery and other reports.